DJ WILD PARTY started playing at the age of 18. Initially, he started in the genre of Breakcore and then gradually expanded into more genres , getting himself known. 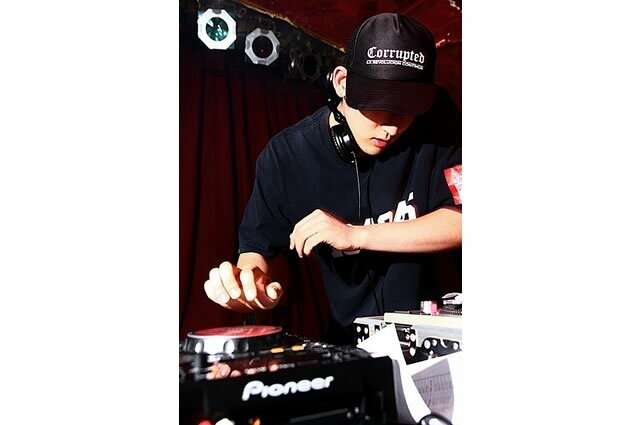 While he was performing at DOMMUNE’s program “MP3 KILLED CD STARS “, he showed off his cross over DJ skill playing electro, hip hop, idol pop, anime song, game music, break core, and folk music, gaining a lot of attention from the crowd. In 2012, he released his first Major label CD from EMI titled “MOGRA MIX VOL.1 mixed by DJWILDPARTY “. In July, he performed at ANIME EXPO in LA, rocking out 2000 audience, featured in news. Then he suddenly joined AL Killer , a mask group, and performed at FUJI ROCK FESTIVAL 2012, followed by the performance at Akiba Tokyo, expanding his activities overseas.